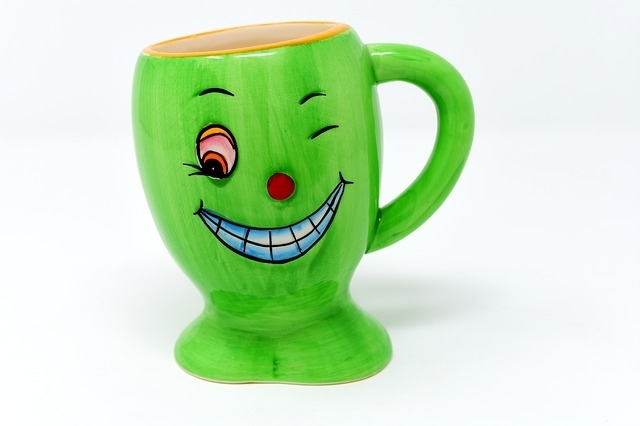 Stitchy Lizard has been selling Promotional Custom Printed Travel Mugs since 2002. 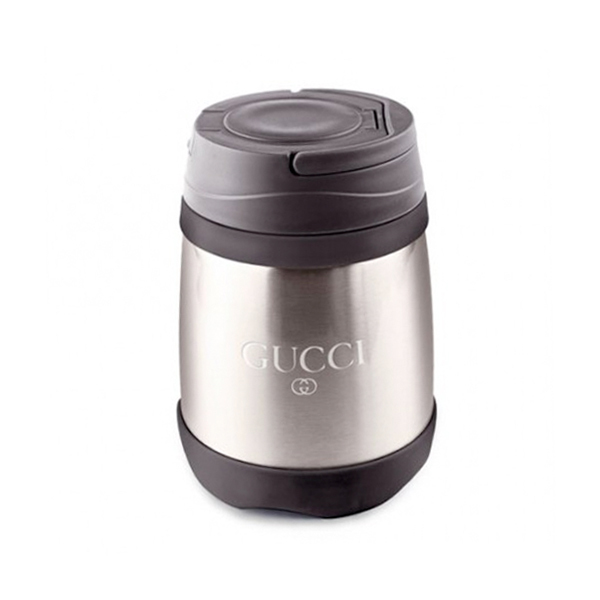 Contact one of our Account Managers for a quote or visit our showroom to see and feel the wide variety of fashionable Travel Mugs available. We are located in Toronto and we ship across Canada 416 203 7776. Stitchy Lizard has been selling Promotional Custom Printed Thermoses since 2002. Contact one of our Account Managers for a quote or visit our showroom to see and feel the wide variety of fashionable Thermoses available. We are located in Toronto and we ship across Canada 416 203 7776. 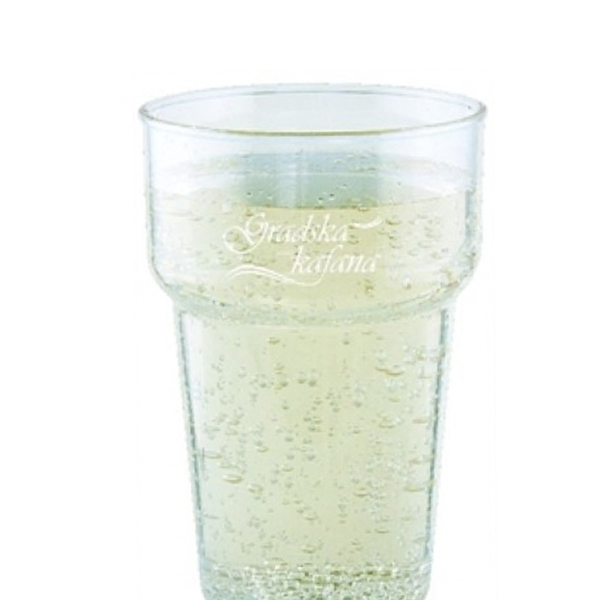 Stitchy Lizard has been selling Promotional Custom Printed Glassware since 2002. Contact one of our Account Managers for a quote or visit our showroom to see and feel the wide variety of fashionable Glassware available. We are located in Toronto and we ship across Canada 416 203 7776. Stitchy Lizard has been selling Promotional Custom Drinkware Gift Sets since 2002. Contact one of our Account Managers for a quote or visit our showroom to see and feel the wide variety of Drinkware Gift Sets available. We are located in Toronto and we ship across Canada 416 203 7776. Stitchy Lizard has been selling Promotional Custom Printed Drinkware since 2002. Contact one of our Account Managers for a quote or visit our showroom to see and feel the wide variety of fashionable Drinkware available. We are located in Toronto and we ship across Canada 416 203 7776. Stitchy Lizard has been selling Promotional Custom Printed Tumblers since 2002. Contact one of our Account Managers for a quote or visit our showroom to see and feel the wide variety of fashionable Tumblers available. We are located in Toronto and we ship across Canada 416 203 7776. 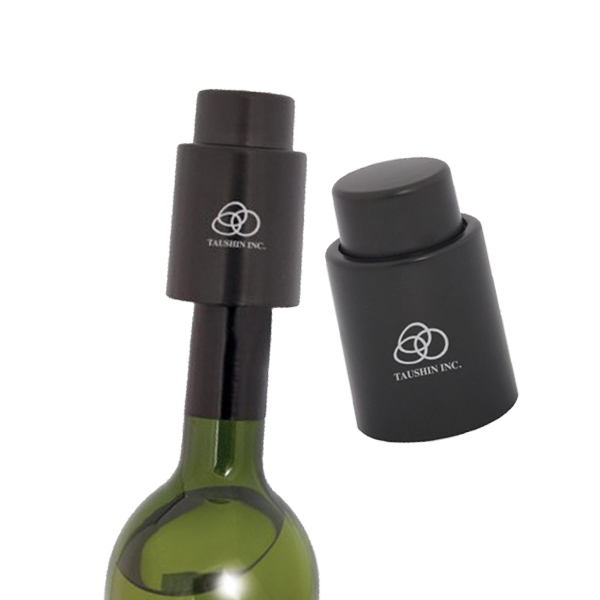 Customized drinkware is an effective and unique way to increase brand recognition and get your clients (and potential clients) talking about your brand. 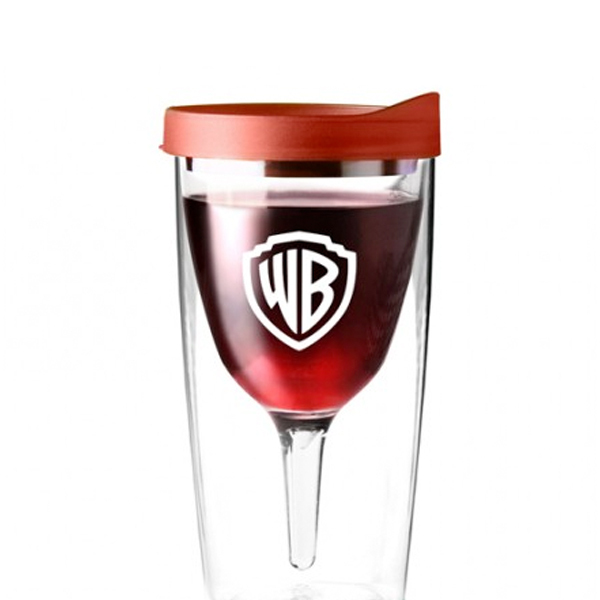 We offer drinkware for every client! 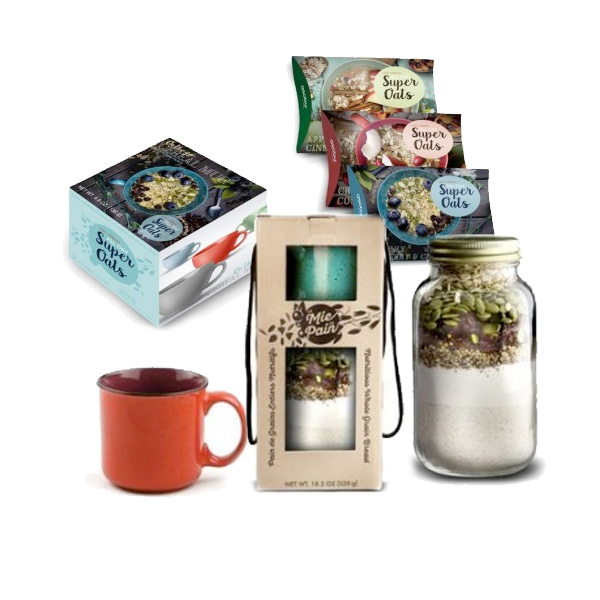 1) Customizable acrylic, porcelain, and ceramic coffee/tea mugs, and durable tumblers and travel mugs for coffee and tea lovers both stationary and on the go. 2) For a potentially younger clientele, or the alcohol aficionados in your life, we offer shot glasses, highballs, and pilsner glasses that are ready to be printed with your company logo, business info, favourite quote and any other personalization your heart desires. 3) Hosting a company event and looking for a unique way to stand out from the crowd? Wow your clients today by ordering custom printed paper, foam or plastic cups for coffee, soda, popcorn, wine and even instagram-worthy frappuccinos. These options also work great when planning a themed event, as each and every cup or glass can act as an advertisement inphotos! 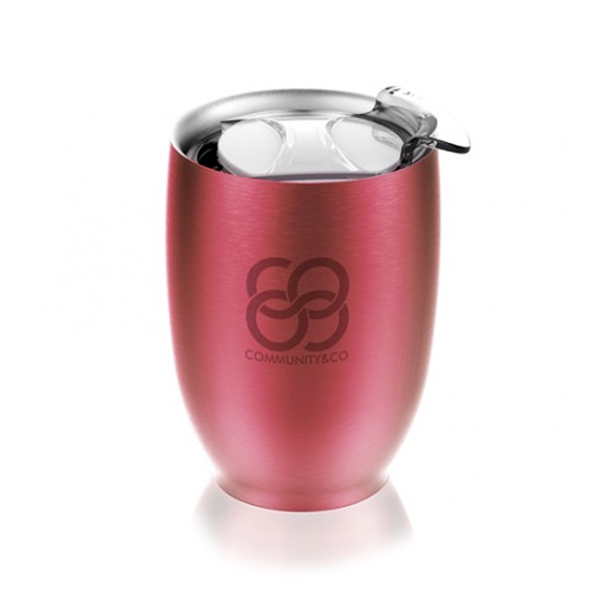 4) For the outdoor crowd we offer insulated thermos tumblers and camping-style enamel cups in a range of colours. 5) Finally, for the everyday client we offer over 50 styles of water bottles to ensure your clients will think of your business every time they take a swig of water. Personalized promotional materials are by far the most cost-effective way of marketing your business and ensuring brand recognition for years to come. Especially if you’re planning a corporate event to boost clientele, re-brand, provide strategic PR opportunities or thank existing clients, every detail counts. It is easy to blow your guests away with custom-designed drinkware to fit the event’s theme- but how to decide? There certainly a range of options. 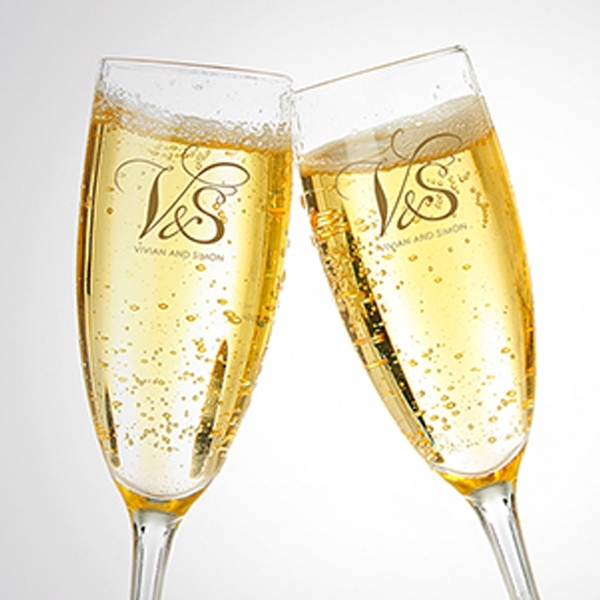 Here is a quick guide to help you decide on drinkware for your next business event. Mugs are a great option for breakfast meetings, overnight corporate retreats, or events where your guests will need coffee to get by. 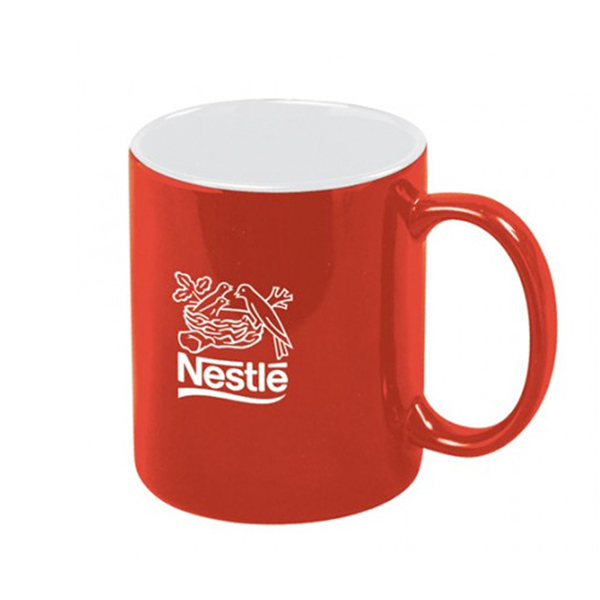 Custom printed coffee mugs will remind your guests each time they take a sip of coffee- which may be often, if in the morning- and will surely be used repeatedly. For a more adult party, consider customizable pint glasses, shot glasses and plastic wine cups for a wow-factor that cannot be beat. With your company’s logo on the side of their drink, guests will definitely remember your event and business throughout the holiday season. The best custom-made gift to hand out during any event, party or info session is a water bottle. Everyone drinks water, and cutting down on plastic waste means that the water bottle with your business’ logo on it will be put to good use. 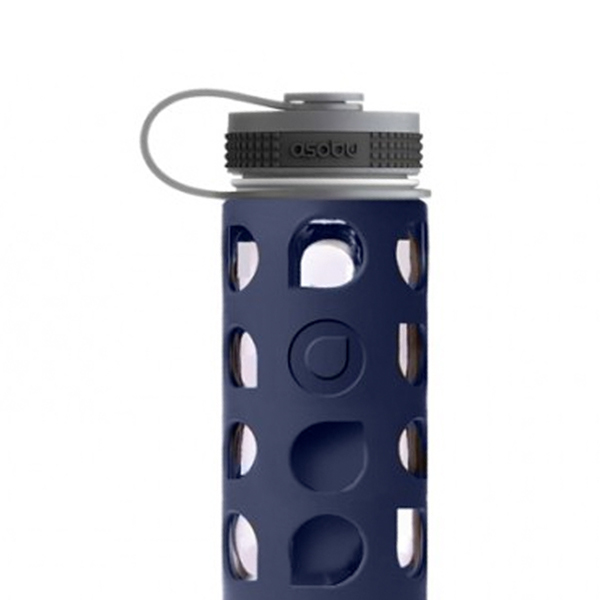 They’re good for anyone and everyone; children, teens, adults, the elderly… water bottles will always come in handy.